Captain Clifton Smith, a native of Willacy County has grown up and spent a lifetime fishing the waters of Port Mansfield, Texas. 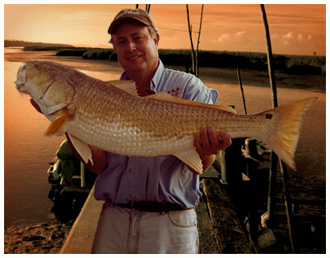 His familiarity and knowledge of the salty Laguna Madre have made him successful when fishing for trout, red fish, drum and flounder. His passion and experience for saltwater fishing make him a top angler in Port Mansfield and as the pictures in the gallery show, his customer’s fishing experiences are successful.